Description: Cinderella has a date today with her beloved handsome prince. What should she wear from her cute wardrobe? She has many gorgeous dresses and shoes! 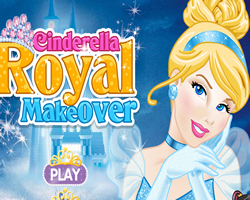 Let's check them out and bring the best pieces together for Cinderella! The prince will fall in love with her one more time.